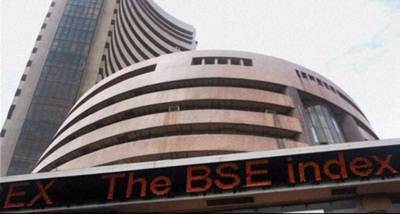 At the stock markets, the Sensex at the Bombay Stock Exchange lost 150 points, or 0.4 percent, to trade at 35,313, in afternoon session, a short while ago. 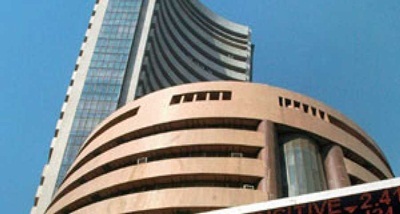 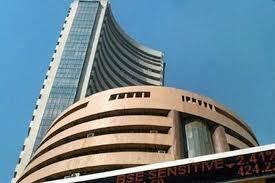 The Nifty at the National Stock Exchange fell 39 points, or 0.4 percent, to 10,730. 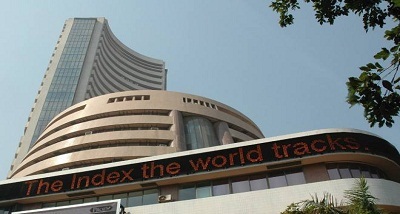 At the forex market, the rupee plummeted 44 paise, to 67.56 against the dollar, in early deals.